Promotion of game and farmed game meat trade, providing our clients with high quality meat from local forests while generating positive effects for our ZENTRAG members – these are the most important objectives for Gilde Fleisch & Wild Manufaktur. 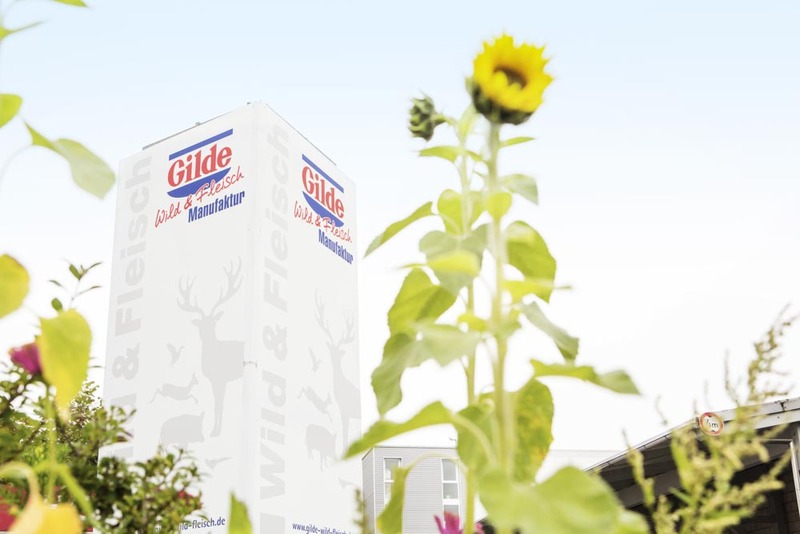 Gilde Wild & Fleisch Manufaktur has its headquarters in Frankfurt and is part of Gilde AG, a holding company of ZENTRAG eG. The director Patrick Völker is also managing ZENTRAG’s meat, venison & poultry department. You’re interested in Gilde Wild und Fleisch Manufaktur offers? Just contact us! Our team is there to help you.